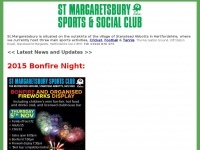 St Margaretsbury Sports Club hosts Football, Cricket and Tennis, with Clubhouse and licensed bar facilities with small hall to hire. 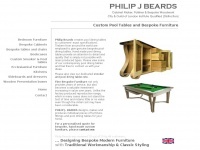 Philip Beards creates hand made pool dining tables to customers' exact specifications. 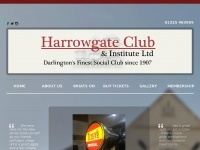 David John Lighting Company The Home of Beautiful Lighting Manchester UK Manufacturers of all catagories of lighting. 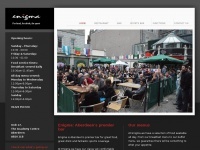 We stock a large selection of spares. 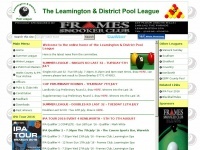 All the latest news, fixtures, results, cup matches and league tables from the Leamington Pool League. 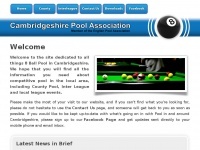 9balldotcom.co.uk - This Webs.com site has not yet been published. 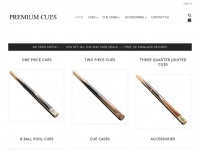 Premium Cues is the number one supplier of Snooker, Pool and Billiard Cues and Accessories. We price match on all products. Free UK delivery. 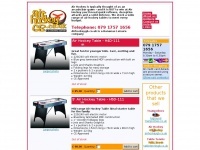 Air Hockey Tables - Buy via mail order - Fast factory direct UK and worldwide delivery. 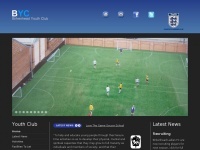 Low discount prices, best value and quality. 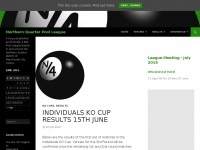 n4pool.co.uk - Northern Quarter Pool League - A long established and friendly, 8 Ball Pool League based in and around the Nor ..
A long established and friendly, 8 Ball Pool League based in and around the Northern Quarter district of Manchester City Centre. 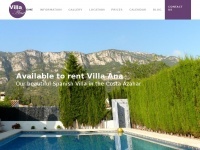 Villa Ana - Set in the beautiful La Safor region of Valencia, Villa Ana is our fabulous home from home in Spain. With 4 bedrooms and 3 bathrooms, Villa Ana will comfortably sleep 8 people and the extras, such as the private pool and the large games room, .. 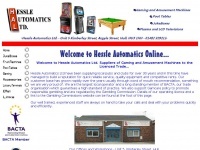 Suppliers Of Gaming and Amusement Machines, Pool Tables and Jukeboxes. 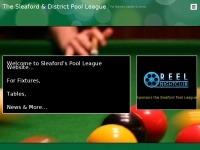 Plasma and LCD Tv rental. 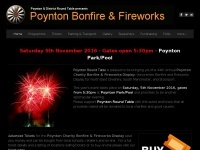 Service and Satisfaction Assured! 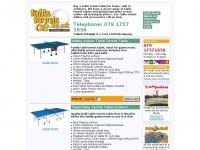 Table Tennis tables, ping pong tables and games tables. 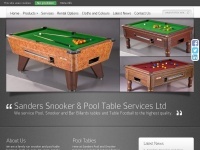 Competition, home, indoor and outdoor tabletennis tables to buy for immediate UK delivery.